“So much work planned. News of another transfer. Crash landing again. Vested interests win. Déjà vu. But this is temporary. Will continue with renewed vigour and energy.” Khemka who came into news in 2012 for cancelling the mutation of a land deal between the company owned by Congress president Sonia Gandhi’s son-in-law Robert Vadra and realty major DLF, is popular in Twitter, with 1.86 lakh followers. 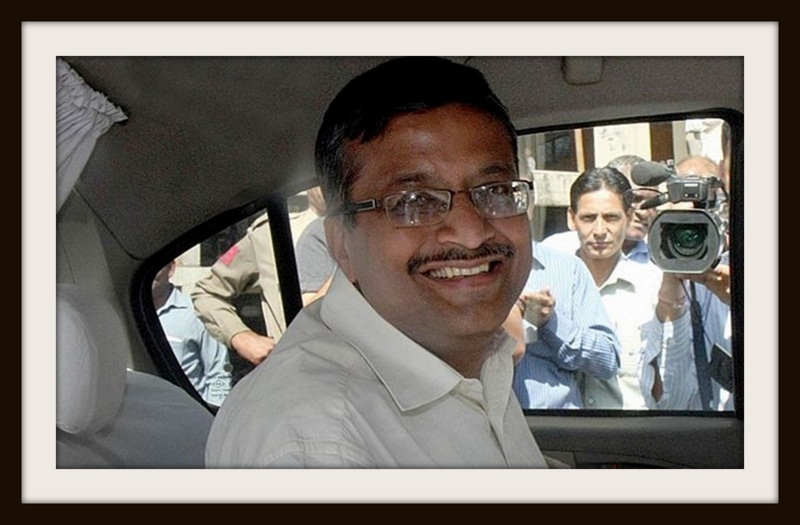 Khemka was one of the 13 senior bureaucrats in Haryana transferred on Sunday. Khemka, the principal secretary in the social justice and empowerment department, will now be the principal secretary, sports and youth affairs, according to the release issued by Haryana government. In replying to those arguing that principal secretary in sports and youth affairs is one of the best postings in Haryana, Khemka said in Twitter that the “transfer in less than 80 days is not routine”. “There is a minimum tenure of two years under rules…Why have a rule? Are they meant for the weak? There is a thing called rule of law,” he posted. In fact, he had also denied earlier news reports that he was given a post in the Prime Minister's Office (PMO) on deputation which he refused to take up. “I was not offered any posting in the PMO”, he added. Khemka has a disclaimer that the views expressed by him in Twitter are personal. But his account is not personal, meaning that anyone, and not just his friends and those who he follows, can read his tweets. Someone asked him Twitter: “Do you feel BJP used your tiff with Congress State Govt and dumped you and treated you badly”. Khemka replied: “Not proper for me to comment please”. Haryana, like the Central government, is now ruled by the BJP. Such tweets by this IAS officer of Haryana cadre are also a violation of AIS conduct rules. An AIS officer cannot even comment anything against his/her transfer orders issued by competent authority. Being an Honest AIS officer is also mandatory as per service conduct rules. So, this particular officer is not doing anything extraordinary by being an Honest IAS officer. He has no other option but to be honest. He should continue in service silently while being an honest IAS officer, like many other government servants of GOI. 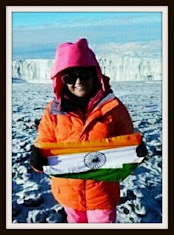 Note: I have full respects for him as an individual and I am also a government servant of GOI.